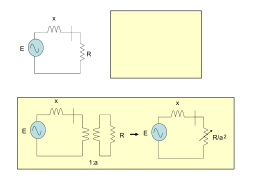 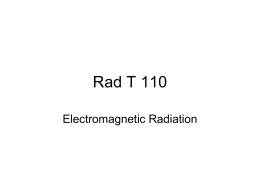 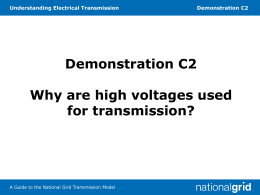 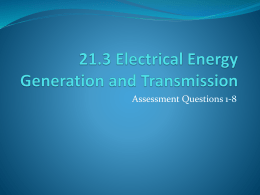 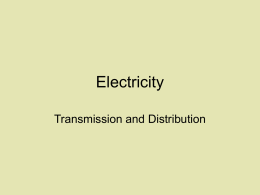 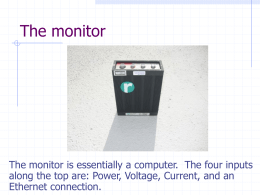 C2 Why are high voltages used for transmission? 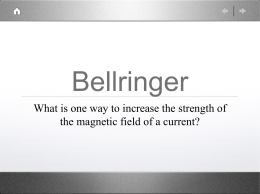 The conductor moves through a magnetic field. 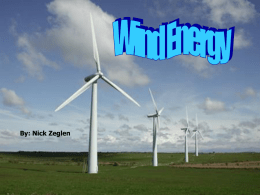 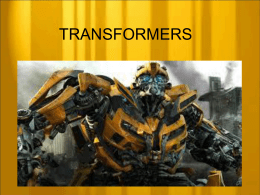 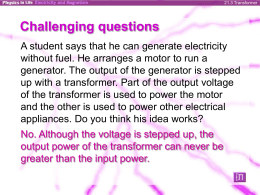 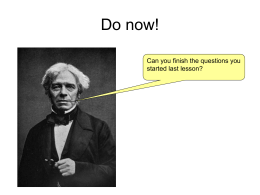 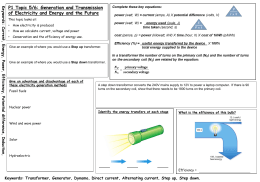 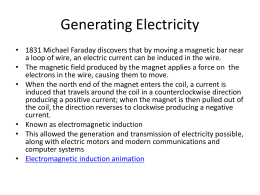 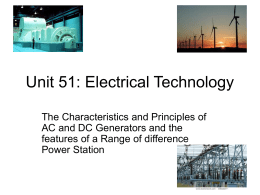 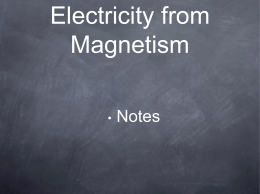 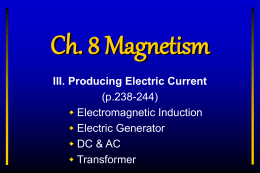 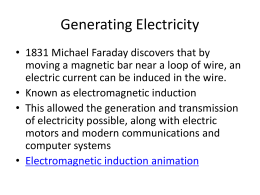 energy into electrical energy – Opposite of an electric motor. 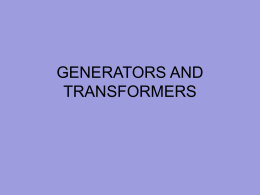 DC generator is the same as an Electric Motor. 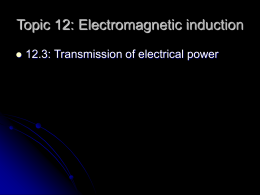 Wrapped around an iron core.